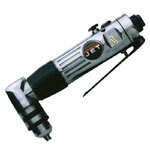 If you are a seasoned craftsman or woodworker, there is no way you have never heard of JET – manufacturer of premium air tools, lifting and handling equipment and woodworking solutions. 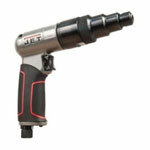 JET has built its brand on lasting quality, cutting edge performance, consumer centric innovation and always available and helpful customer care. 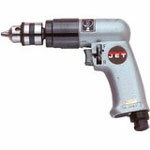 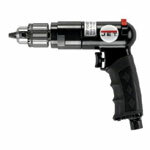 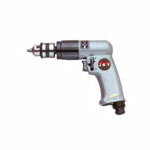 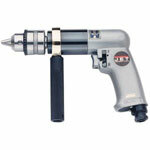 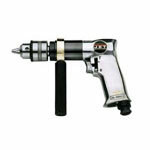 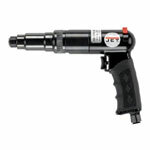 Among other tools, JET also produces a range of air drills and drivers that perform to the benchmark standards. 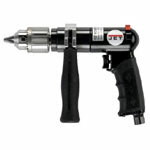 However, if anything goes south with your tool, you have got toolpartsPro to your rescue with original JET air drill parts and JET driver parts. 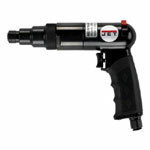 Now make your tools functional again with reasonably priced JET air drills and drivers parts. 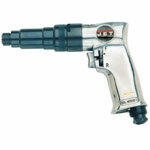 ToolpartsPro offers a complete range of JET parts for every class of customer. 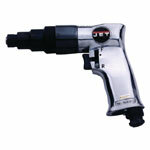 You can find the part you need using the search bar by entering tool model number or part number directly. 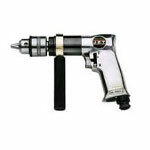 But if you are going through any trouble, you can always contact us at 888 982 6540 toll free where our customer rep would be willing to sort your issues out.